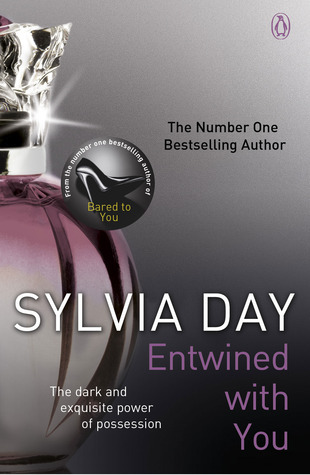 I have been dying to get my hands on Entwined with You by Sylvia Day for MONTHS now - I nearly cried when Amazon emailed me to say that the release date had been pushed back from December 2012 to May this year! 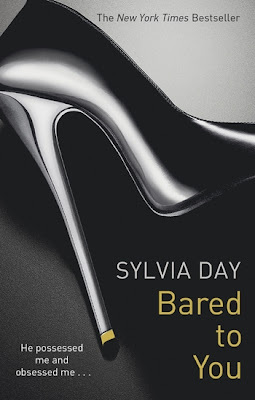 I absolutely loved Bared to You (read my first review here and my 2nd read review here) and Reflected in You (read my review here) so I'm looking forward to the final instalment of Gideon and Eva's story. What do you think? 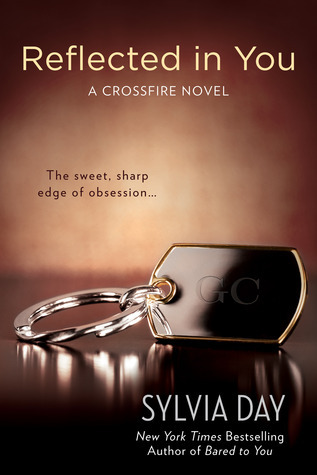 I love the fact that Gideon's name is on the luggage tags but I guess we're going to have to wait for the book to see how the tags fit in with the story. I really like the US cover and think it matches well with the covers for the first 2 books, I also like the fact that each book is a different colour but they are still obviously part of the same series. Now lets have a look at the UK covers for the series. I'm not sure if this is the final UK cover for Entwined with You but it has been posted on Amazon UK & Goodreads so I'm going to include it here. 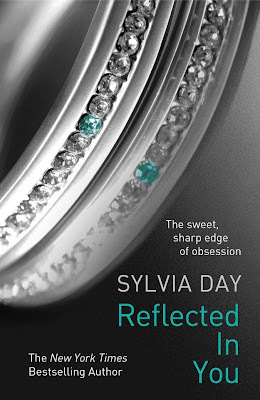 Which do you prefer the UK or the US cover? It's hard to tell if the perfume bottle or the luggage tags have more meaning to the story until I've actually read the book but at the moment I think I'm leaning towards the US cover being my favourite of the two. The UK cover fits very well with the rest of the series though and so I'll be buying this one to match the paperbacks I already have on my shelves. 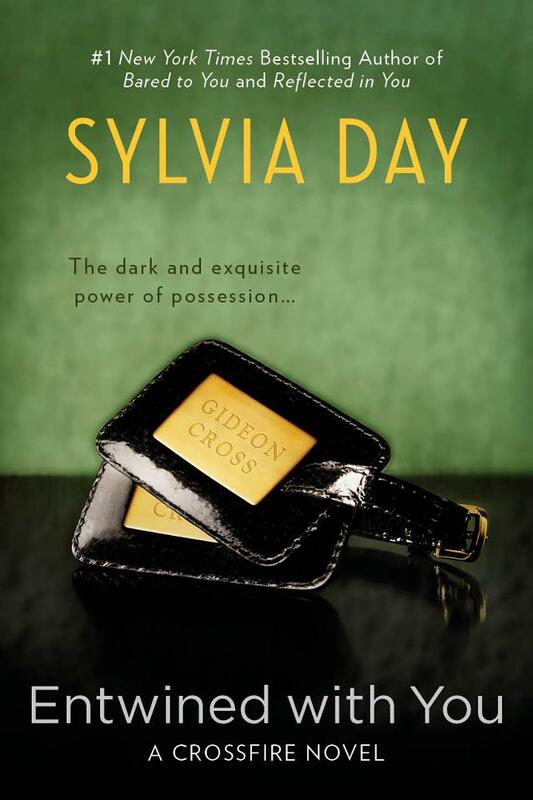 I think I'm just getting a bit bored of the numerous grey and black covers that seem to be dominating the shelves ever since Fifty Shades of Grey came out. 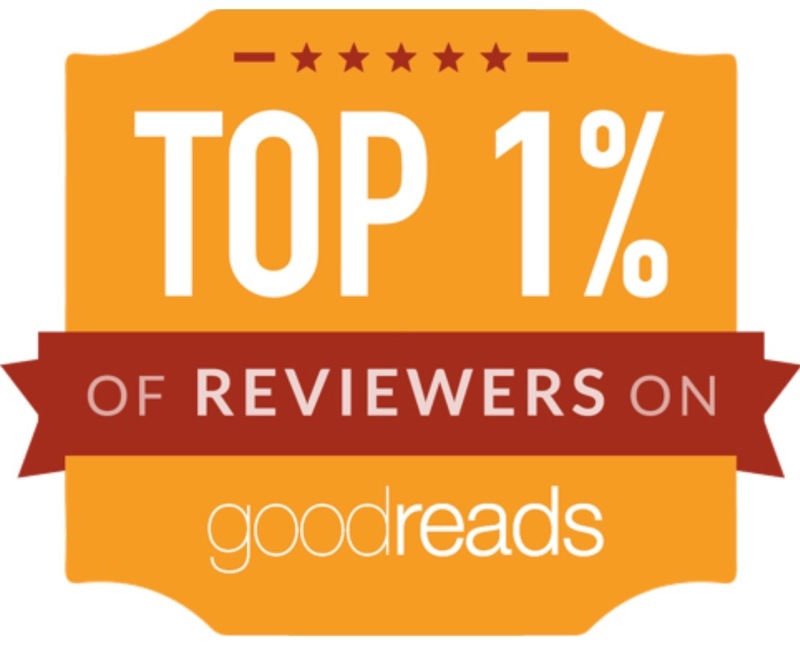 Have you read any of the Crossfire series? 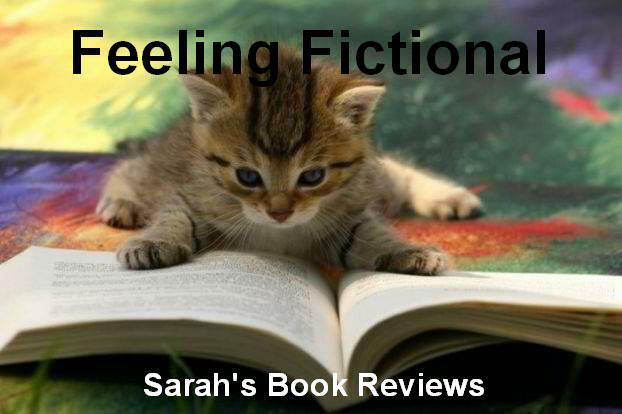 Are you dying to read Entwined with You just like I am? 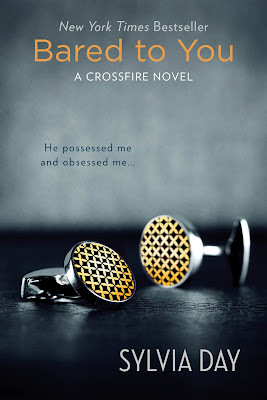 Do you prefer the UK or US covers for the series?